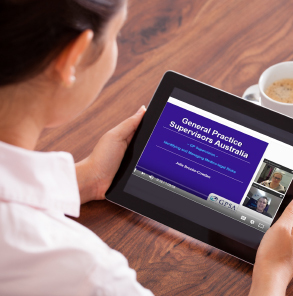 GP Supervisors Australia provides educational webinars – FREE for members. Webinars let you learn from and share with other supervisors all over Australia by simply logging on to your computer at work or at home. Members will receive webinar promotion emails and registration is via email link. Once registered members receive an invitation to these expert-led webinars to your inbox as soon as they are announced. Our next eNews will have more information as well.